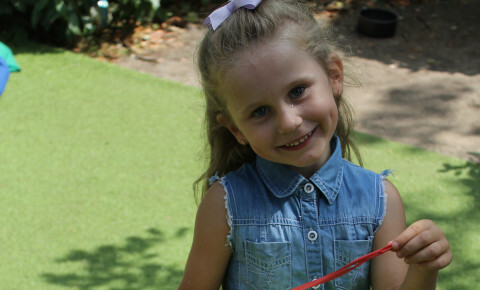 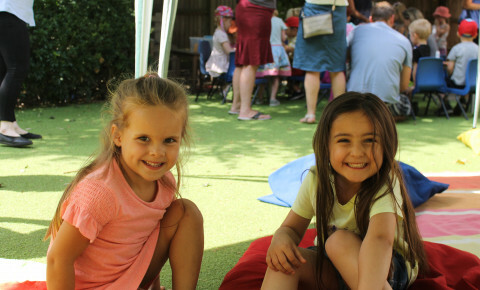 We enjoyed a lovely tea party in the sunshine with our school leavers and their parents. 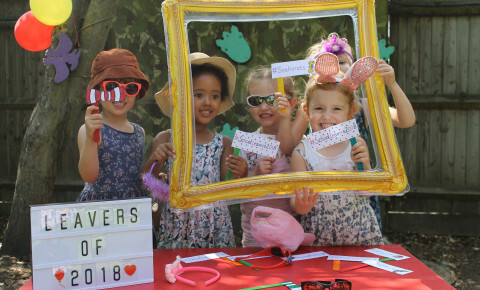 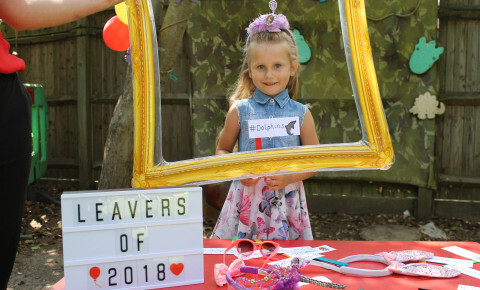 We created a photo booth for the children to use with a frame and props for the children to use. 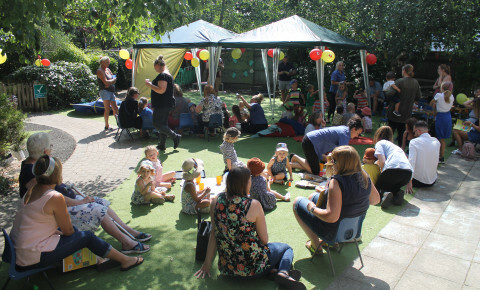 We set up a selection of activities for the children to enjoy and explore, we had sand , water, hat making and we had tents as it was a very hot day. 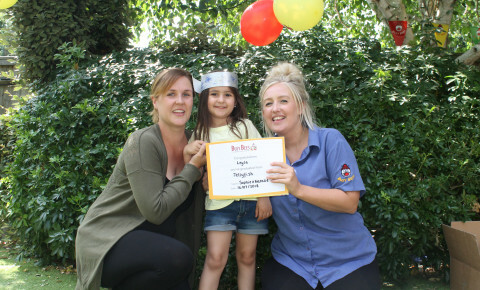 The children were presented with a certificate and a gift from the nursery which was a book about starting school.